"So all those, who doubt our Sena's actions are aiding Pakistan's objective in shaming India", Vijay Rupani said. 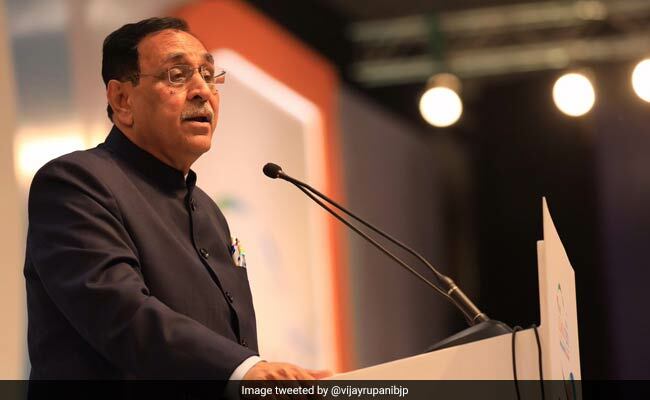 Gujarat Chief Minister Vijay Rupani on Tuesday reiterated that those who sought evidence of the Indian Air Force's Balakot air strikes were anti-national and pro-Pakistan, including even the kin and family members of the Pulwama terror attack victims. "I once again say that this time the elections are between India and Pakistan. Why? Because Pakistan is asking for the proof of the air strikes and the Congress is also asking for the same. Both speak the same language," Mr Rupani told reporters at the Bharatiya Janata Party (BJP) headquarters. 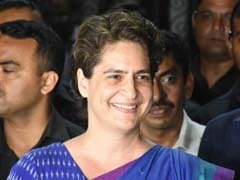 When asked what would he call some of the Pulwama martyrs families who had also asked for evidence of the air strikes, Mr Rupani asserted: "Yes! Absolutely, anyone doubting our 'Sena' is definitely a Pakistani." He said: "The 'Sankalp Patra' is a pledge for making a 'new India'. There is a global recognition of the growth India has achieved during the last five years. The past 60 months have been a direct fight against corruption by the PM Modi government." Mr Rupani said the security of the nation was the top priority. "Our government will give a free hand to the security forces to send back the infiltrators. On terrorism front, our government won't compromise."